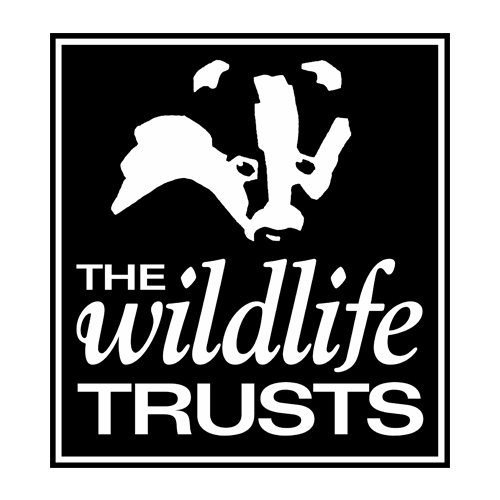 The Wildlife Trust for Lancashire, Manchester and North Merseyside’s Health and Skills Project Manager, Mike Winstanley, shares the excitement of a Royal visit to the Our Bright Future MyPlace project at Brockholes Nature Reserve in Preston. Prince Harry visited Brockholes to learn more about the ecotherapy project which is encouraging young people to get outdoors and connect with nature, which has been proven to offer positive health and wellbeing benefits. 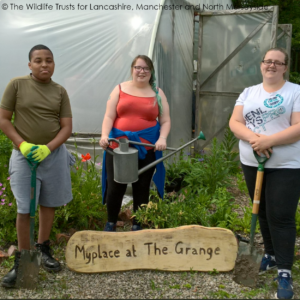 Funded by the European Social Fund and the Big Lottery Fund, MyPlace is an Our Bright Future project and a partnership between the Wildlife Trusts and Lancashire Care NHS Foundation Trust. It is pioneering nature as an effective form of therapy that benefits a wide range of mental and physical health conditions. 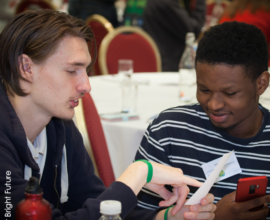 The MyPlace project works with young people in Lancashire to reconnec t them with nature, building confidence whilst encouraging them to talk about their own mental health without stigma. Some of the young people have been speaking to HRH about their own journey, describing how MyPlace has helped them to recover from their own mental health conditions. I know it meant a lot to the young people to meet the Prince, they were excited to show off the project and the activities they are involved in. HRH walked into the ‘Viking Wood’ at Brockholes and met MyPlace project staff and participants as they took part in dead-hedging, bushcraft and mindfulness activities. Prince Harry joined the young people around a camp fire and chatted with them as they prepared marshmallows for toasting, although the Prince himself politely refused a marshmallow considering them to be ‘too sweet’ for his tastes. 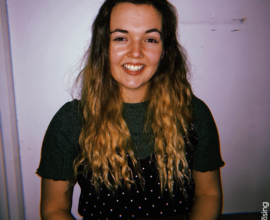 Hannah Croft, the project’s Our Bright Future Youth Forum Representative discussed her own MyPlace journey with the Prince and he took a genuine interest in the impact that Hannah’s participation on the project had made to her own mental health. 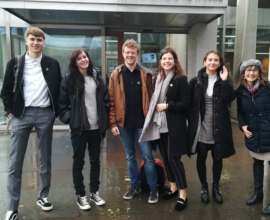 Whilst walking back from the woodland, HRH discussed the potential for strong advocacy for the project’s objectives from the young people and was particularly impressed at the passion and honesty shown by Hannah. 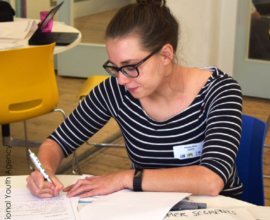 He was delighted to learn about Hannah’s work on the Our Bright Future Youth Forum and also about another of the young people called Lucy who had just secured a trainee post with the MyPlace project. Prince Harry showed real compassion to the participants who have struggled with mental health issues. He noticed one of the participants looked overwhelmed, he circled back to reassure her and talked with her and her grandmother which left the young person overjoyed.